Johnson Mechanical Service is proud to serve the Celina community! 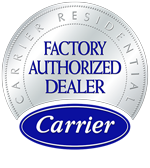 About Celina, OH - Happy to be your hometown Heating & Air Conditioning Contractor! Celina, OH serves as the county seat of Mercer County. 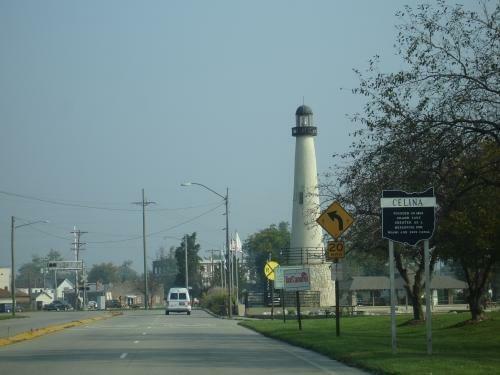 Approximately 10,400 people live in this community, which can be found on the shores of Grand Lake St. Marys. This community relies heavily on the manufacturing industry, with companies like Reynolds and Reynolds, Crown Equipment Corporation, and Celina Aluminum Precision Technology all calling the area home. Wheat, corn, and soybean farming are also popular in the region. There are a variety of things to see and do in Celina. Outdoor recreation is plentiful and centers on Grand Lake St. Marys, and activities include camping, swimming, boating, and picnicking. Golf is quite popular in Celina, with several courses located here – Northmoor Golf Course, Fox’s Den Golf Course, and the Elks Club of Mercer County. Celina also hosts a variety of events throughout the year, such as the Mercer County Fair, the Freedom Days Picnic, the Celina Lake Festival, and the Governor’s Cup Regatta. If hot and muggy weather sounds like your ideal summer, then Celina might be the right place for you. July is the hottest month of the year, and while average daily highs might only reach about 85 degrees, high humidity will make it feel even warmer. There are numerous outdoor activities available during the season, but it is important to have a cool place to retreat. A central air conditioner is a necessity at home, and an upgrade to an Energy Star system can keep your utility costs affordable. Winter weather in Celina is quite different from summer conditions. Temperatures are quite cold, with average daily highs only reaching the mid-30s. Compared to other parts of the U.S., the area is relatively dry, and only about 24 inches of snowfall accumulate each season. Despite this modest snowfall, freezing conditions are still likely, and residents will need to protect their homes and families with a properly-sized furnace.